A new home for Federal Pacific Group (F.P.G.) 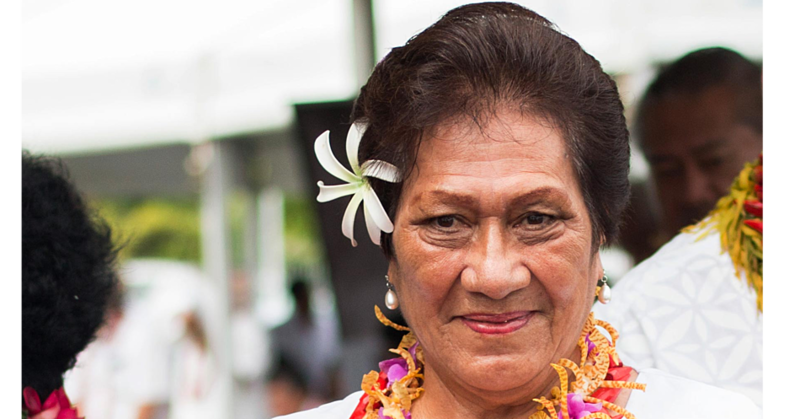 in the Cook Islands was officially blessed during a cocktail held at the building located in central Avarua, Rarotonga. 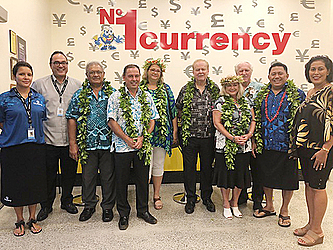 The new building houses Federal Pacific Insurance together with associated companies Western Union Money Transfers, No.1 Currency and Jetsave Travel. The event was attended by the Cook Island’s Minister of Finance, Mark Brown and the Minister of Health, Nandi Classic, together with the members of the Cook Islands business community. Federal Pacific Group Chairman Papali’I Alistair Hutchison attended on behalf of the company. Speaking on behalf of F.P.G., General Manager for Federal Pacific Insurance, Namulauulu Sami Leota welcomed guests and clients to the cocktail evening. “I acknowledge the F.P.G. Board of Directors for believing in our vision to expand in the Pacific Region, and for their commitment to driving the business in the Cook Islands, in particular Papalii Alan Hutchison, who has supported and encouraged the development of Federal Pacific Insurance from the outset,” he said. “They have made excellent progress since we launched and I am positive there are great things ahead for the Federal Pacific Insurance service,” said Namulauulu. Namulauulu told guests the opening of the Federal Pacific House in the Cook Islands was in line with the consolidation of the companys’ regional branding drive. “Federal Pacific has operations in a number of Pacific Island countries, and we are proud to have such an attractive home in the heart of the Cook Islands together with Federal Pacific House in both Apia and Nukualofa,” said Namulauulu. Federal Pacific Insurance began trading in the Cook Islands in 2015. 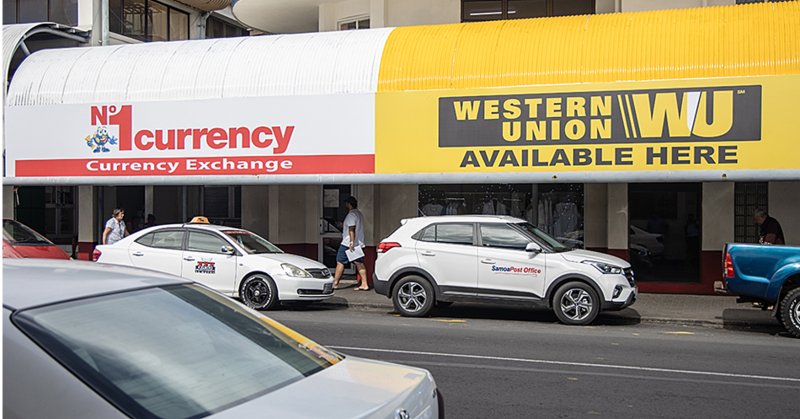 Namulauulu said the partnership with associated companies Western Union and Jetsave travel, who have solid background and excellent reputation with the Cook Island business community was very valuable for Federal Pacific Insurance. Namulauulu told guests he hoped the establishment of Federal Pacific House would be seen by the Cook Island people as a term commitment to the Cook Island business community. “In closing, I fully commend the leadership and vision of local Director, Julie Bateman and her team - no doubt without them we will not be where we are today,” he said. Federal Pacific Insurance started trading in Apia since 1999 and have since set up offices in Tonga, Cook Islands, Timor-Leste with supporting underwriting offices in New Zealand and London with further expansion planned in the Pacific Region.